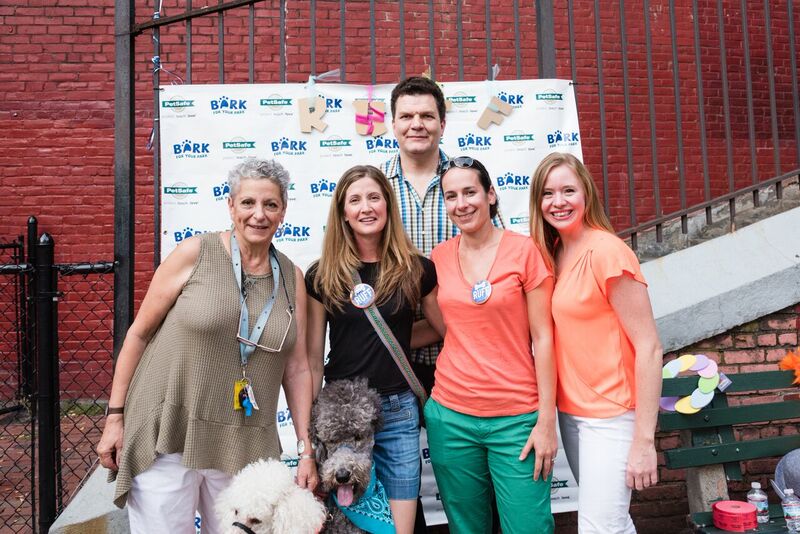 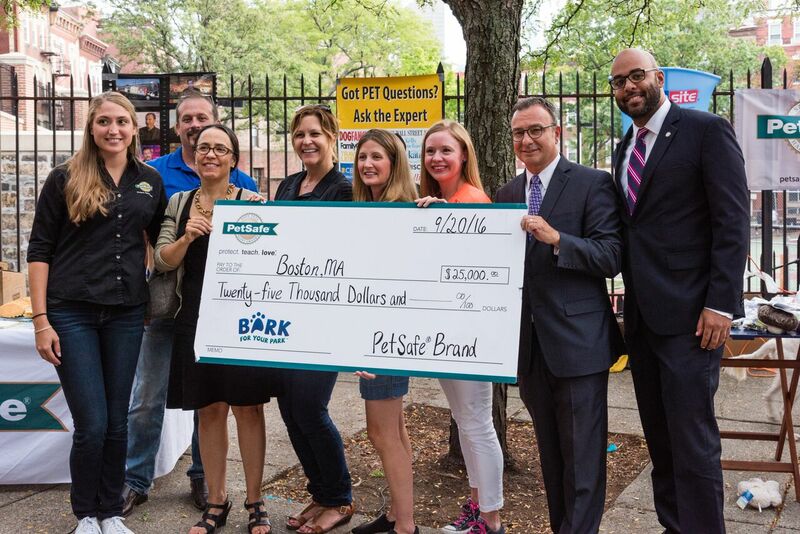 Members of RUFF pose for a picture with City of Boston Officials and PetSafe Representatives. 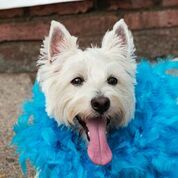 Responsible Urbanites for Fido (RUFF) hosted a fun soiree to celebrate their $25,000 Grant from PetSafe to help build the permanent Dog Park in the Gassy (Defilippo Park). 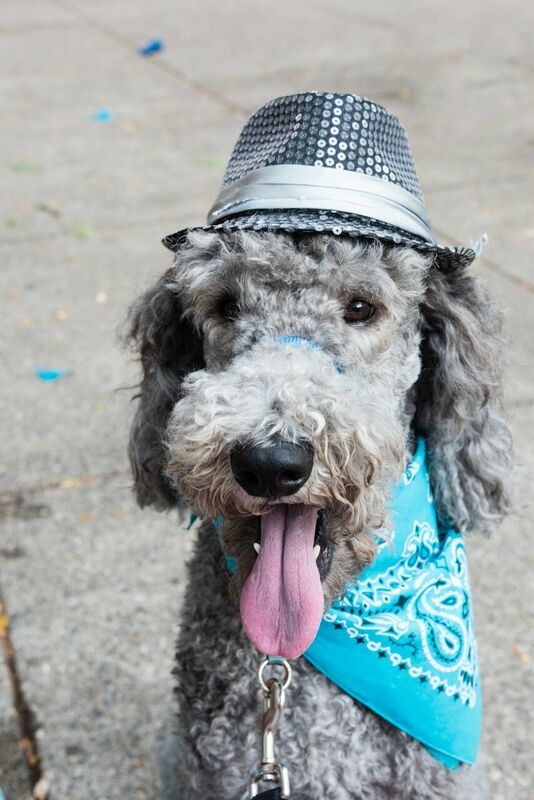 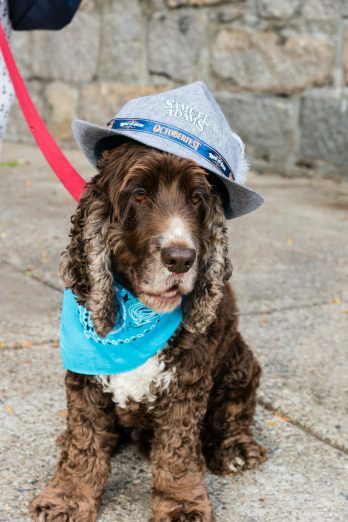 PetSafe was present at the event that was packed with dapper attire, while owners and pets enjoyed some human and doggie desserts, and a RUFF photo booth. 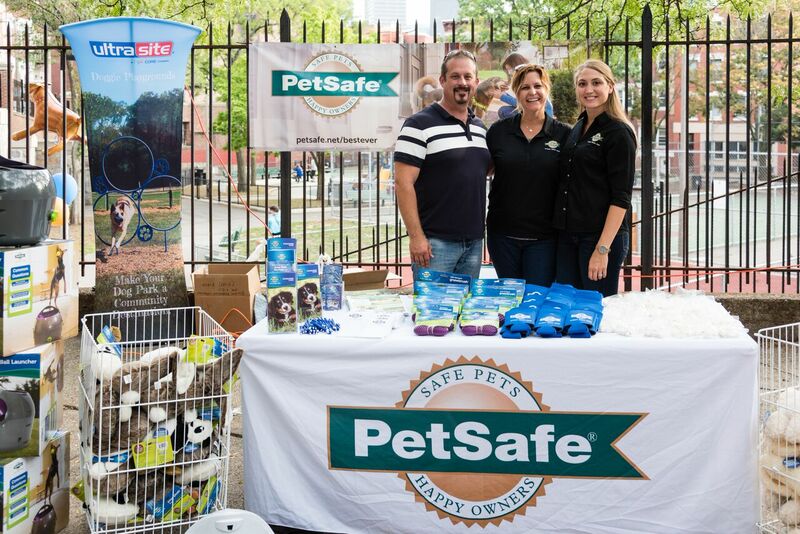 The team from PetSafe gave away 6 great raffle items and tons of free toys and treats, RUFF also had additional treats from the Polka Dog bakery and Maria’s pastry! 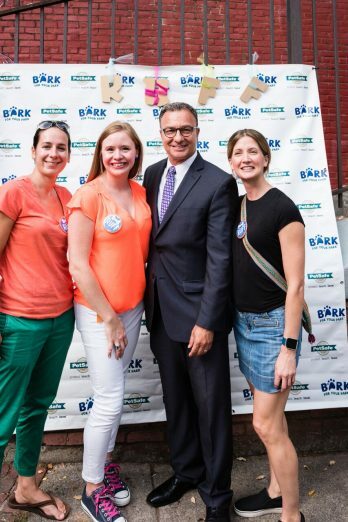 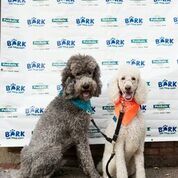 City officials were on hand to celebrate the grant that RUFF successfully won, becoming the Northeast Region winner of “Bark for your Park,” a program brought by PetSafe that awards grants to help create safe, off-leash areas for pets and their owners. 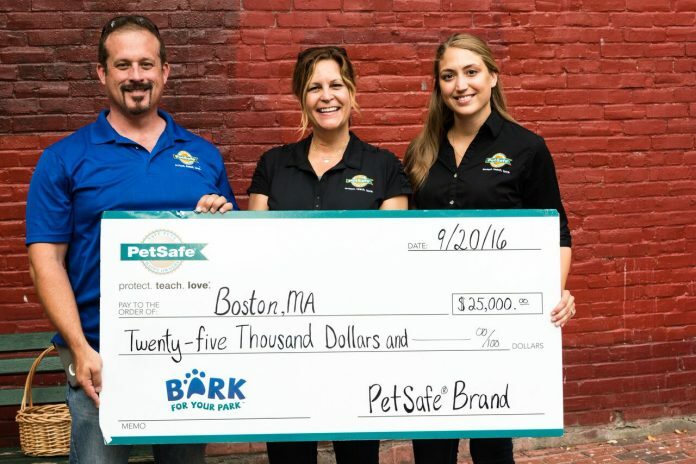 The permanent dog park that is scheduled to come Spring 2017!